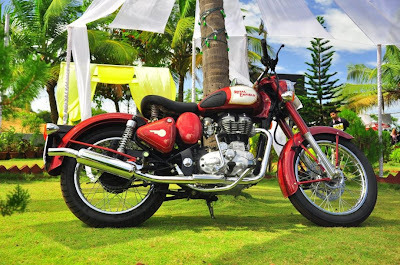 It's not really hard to figure out why the bike that bagged the ET ZigWheels Viewer's Choice Award in 2009 is the Royal Enfield Bullet Classic. Recently launched, but deeply admired for everything that the bike embodies, the Classic is a motorcycle that reaches deep down inside and tickles the biker in everyone. 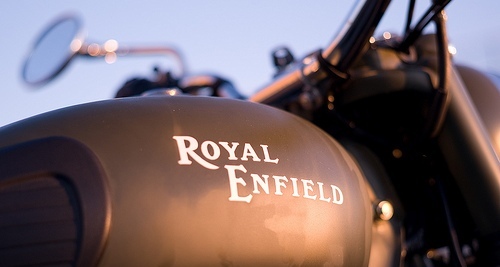 With its retro-styling-meets-modern-technology philosophy Royal Enfield has hit the perfect chord with this new entrant that boasts a 500cc fuel injected motor with an upswept exhaust and optional single seat design. Armed with loads of torque unleashed with every twist of the throttle, the Classic promises to pin you back in its saddle every time you exercise the right wrist. The RE Bullet Classic takes a page right out of the history books and transports everyone who lays an eye on the motorcycle to an era was biking was pure and fun.